I know you've been waiting on pins and needles so don't delay. 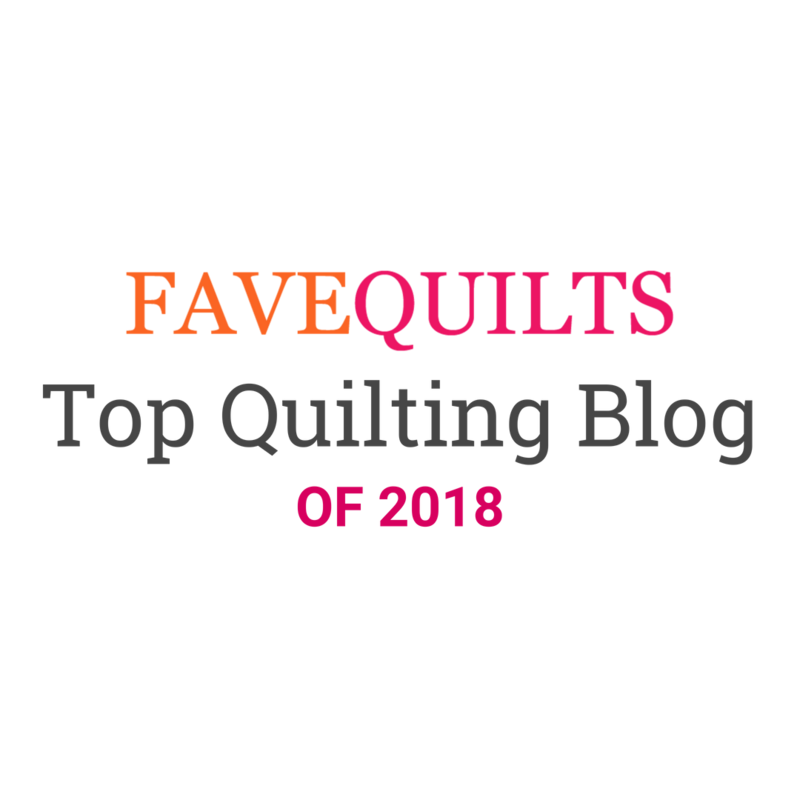 Go on over to the Craftsy Blog and check out the final reveal of the Scrappy Block of the Month that I've been designing for the last year. I had so much fun designing a block each month, and I wanted to do something a little more interesting than just setting them in rows. I think adding the chains running through the blocks and the scrappy border spice things up a bit. Don't you agree? 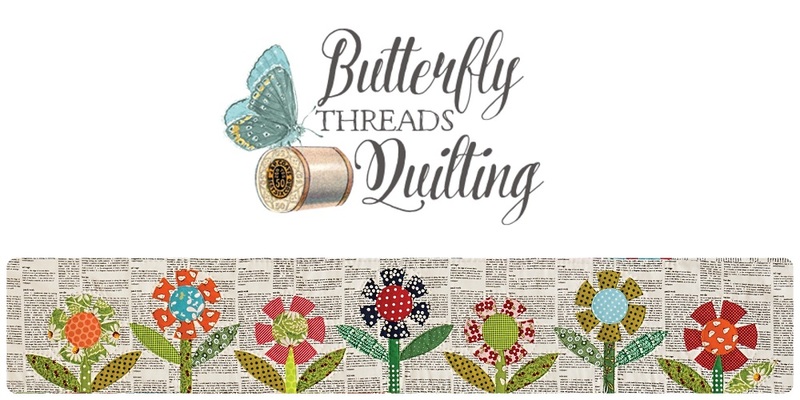 I would love to see finished blocks, projects or quilts made from this fun series. I know the patterns have been downloaded by the thousands, so please don't hesitate to share! Super fun! What a nice quilt. 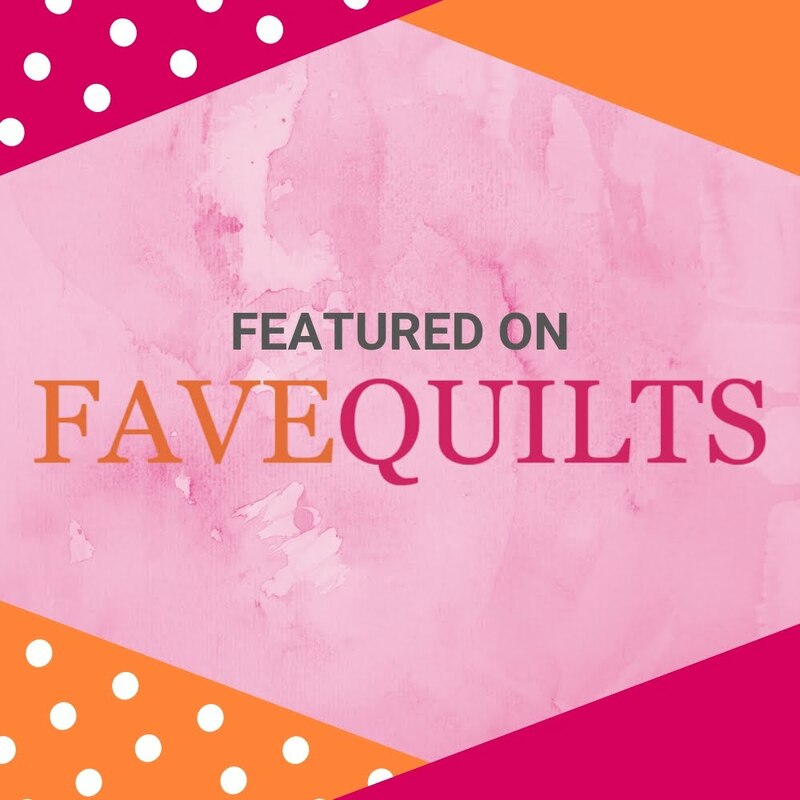 Your quilt looks like the perfect project for quilters to learn some new sewing techniques. You've been such a busy girl this year!!! the chain pulls it together - very happy quilt. 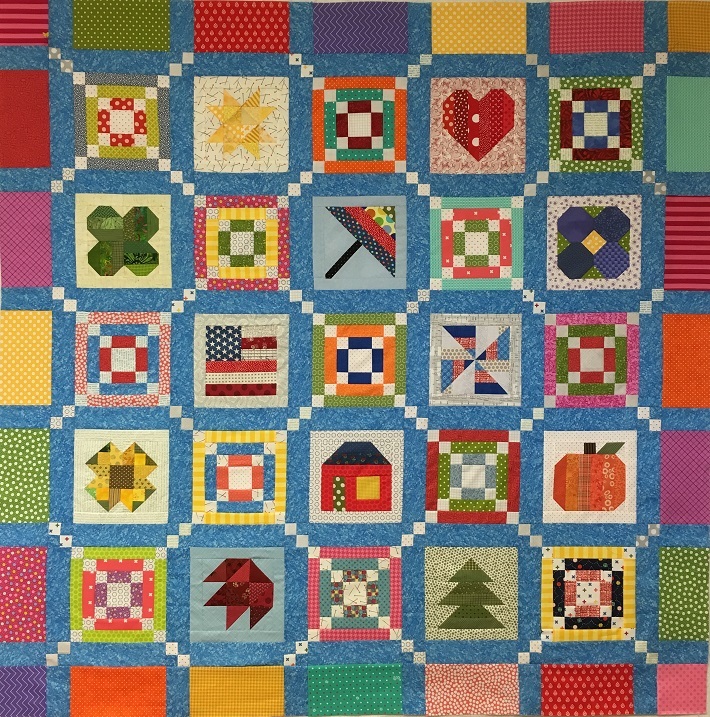 What a pretty and joyful quilt! Your block designs are so personal and unique, bravo! This is such a fun quilt. Fun colours, sweet blocks and the irish chain setting is inspired.